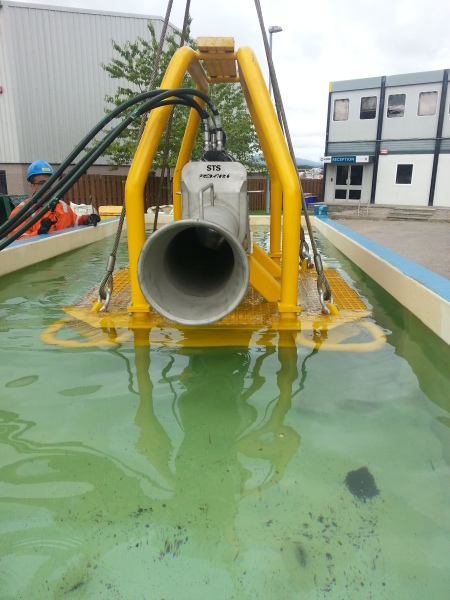 Using cutting edge fluid dynamic technology our dredgers are the most efficient in the current market. 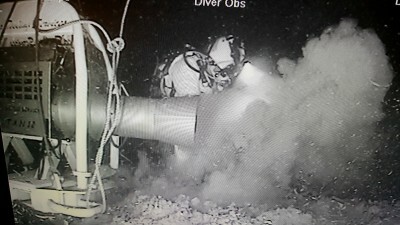 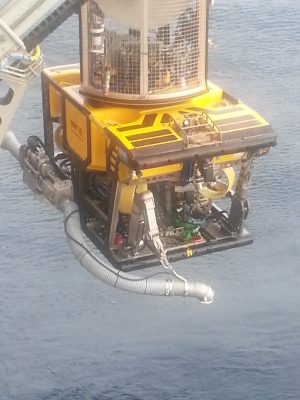 Our range of unique dredgers are easy to use, both by Remotely Operated Vehicles and divers. 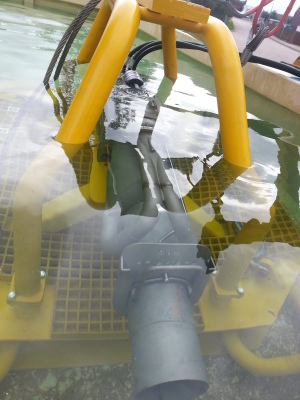 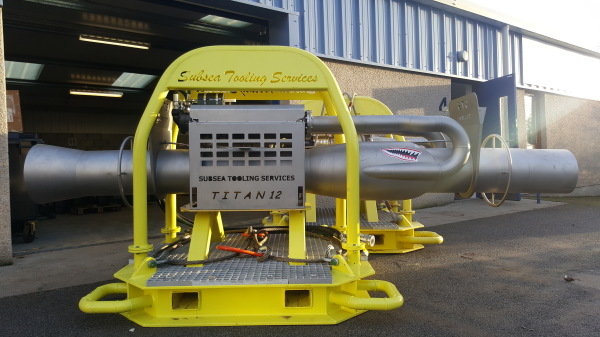 This new generation of dredge systems can be configured subsea to either dredge or jet without the need for ROV / Diver frame recovery. 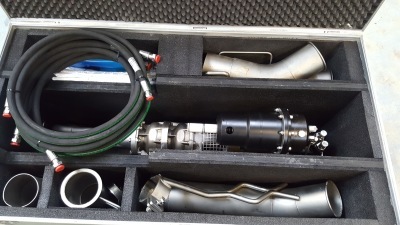 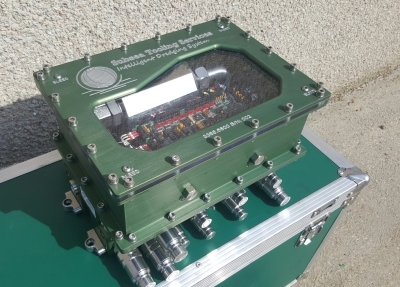 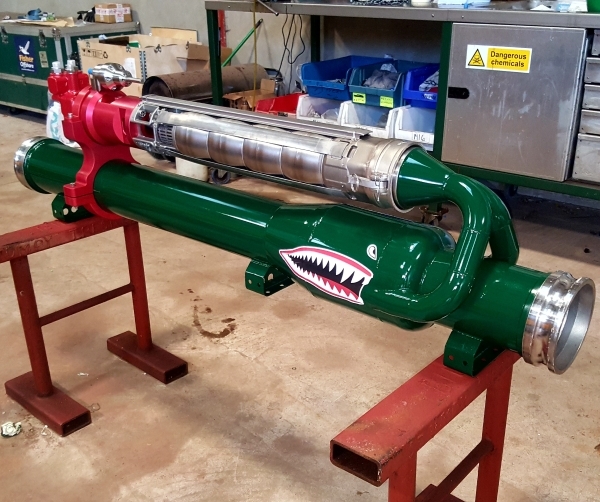 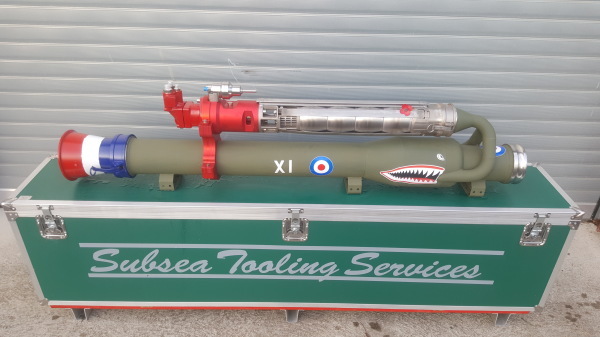 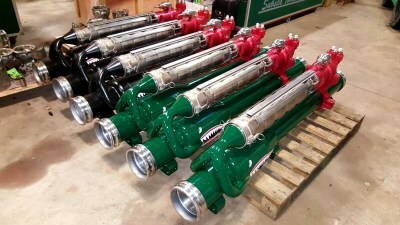 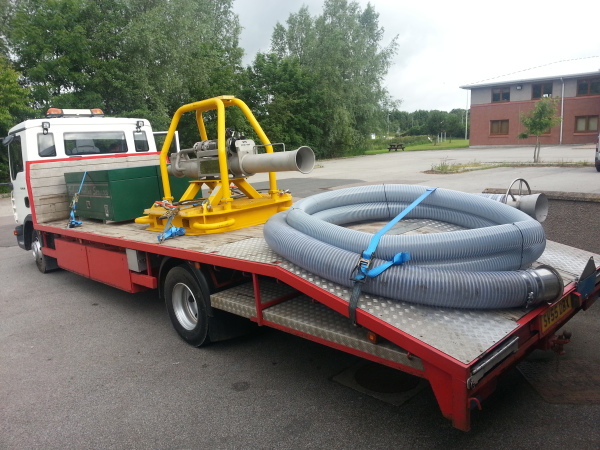 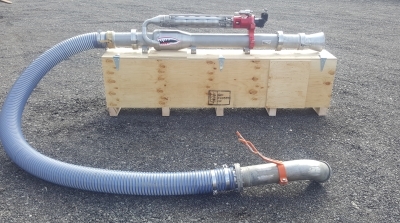 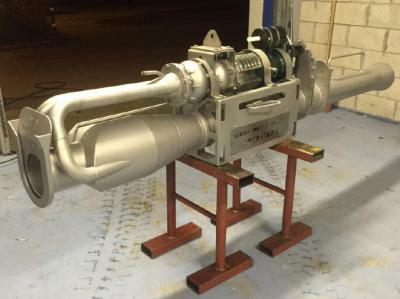 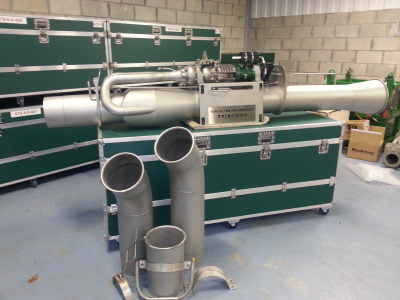 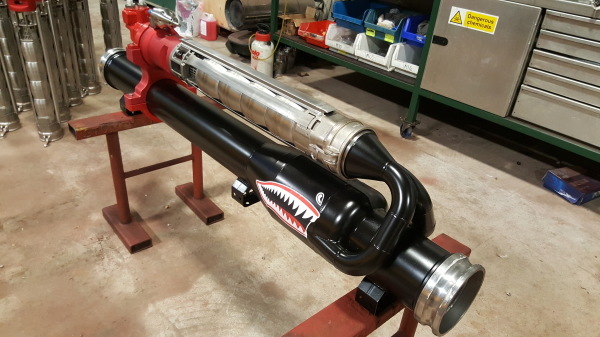 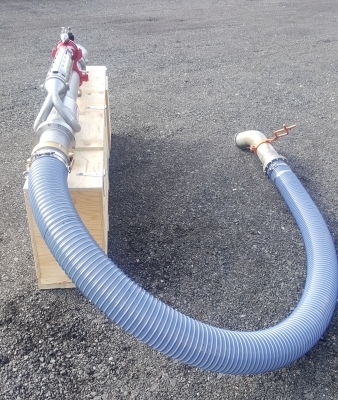 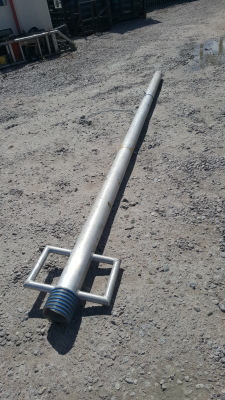 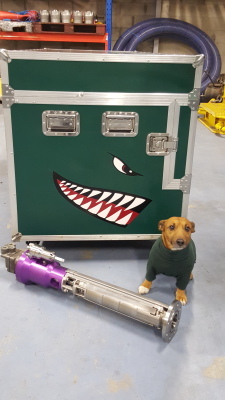 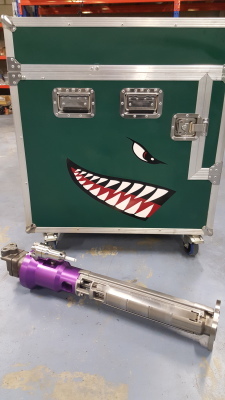 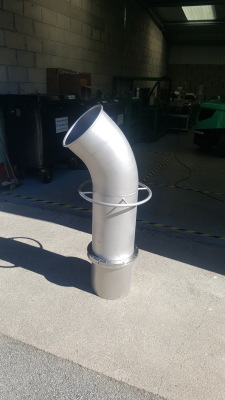 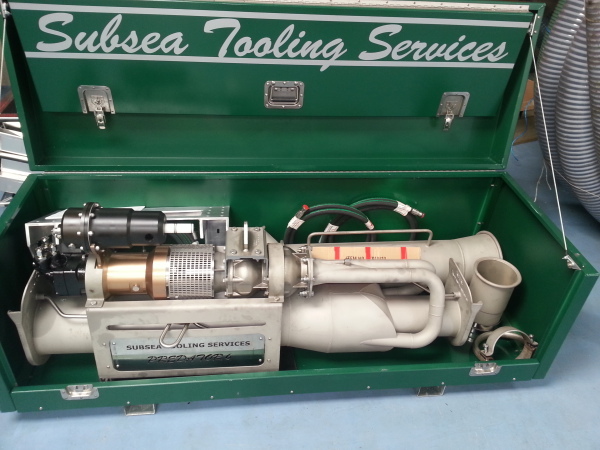 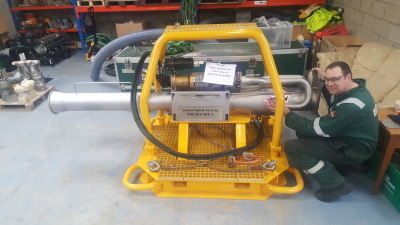 By simply swapping out some sub components the dredger can be converted into a high volume jet pump which can be used in conjunction with the STS jetting lance. 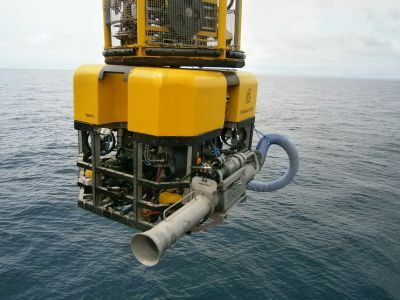 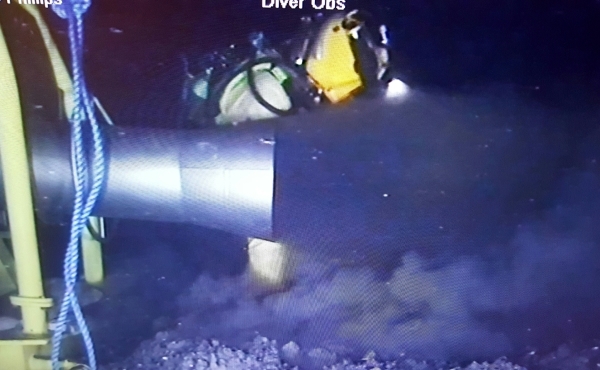 When designing our unique high performance dredgers Subsea Tooling Services took into account the people who have to use these machines. 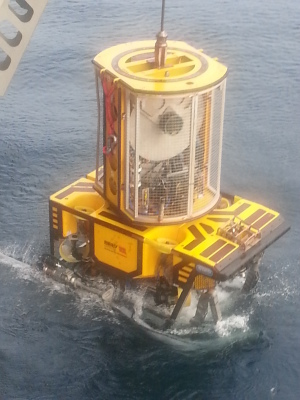 Their safety is our number one priority. 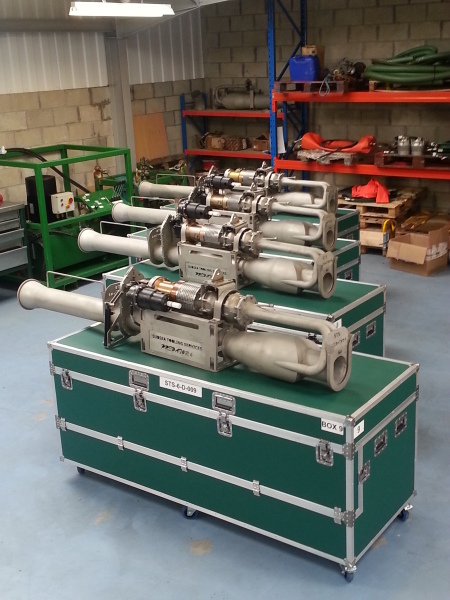 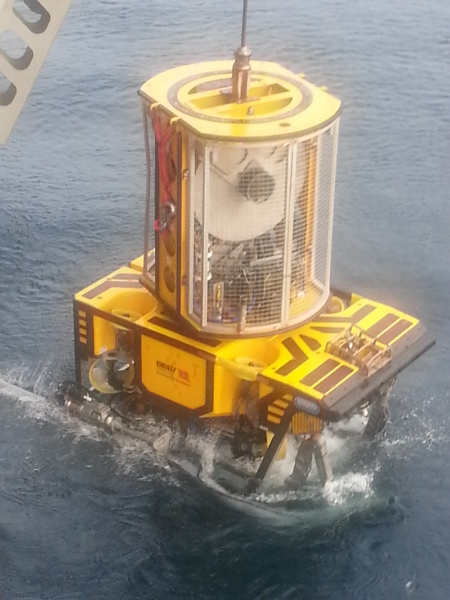 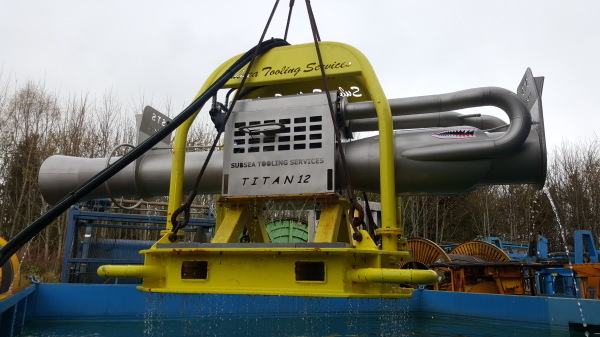 All Subsea Tooling Services dredgers are self-standing units with certified lifting points to ensure safe handling. 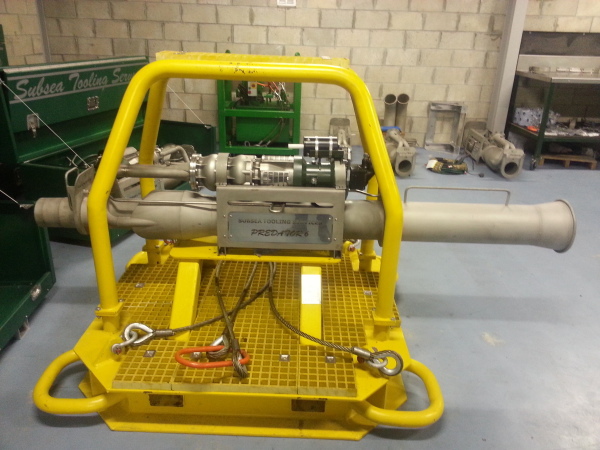 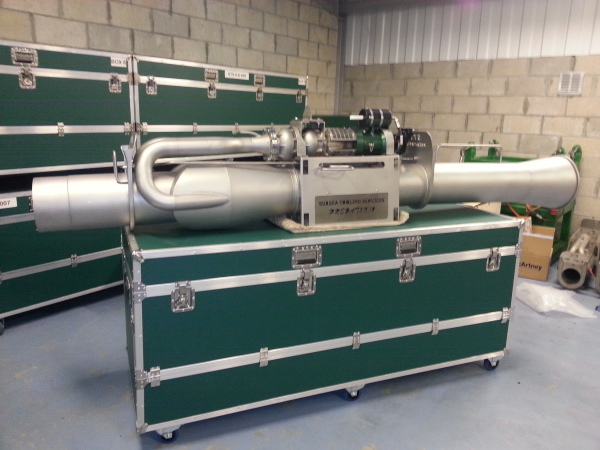 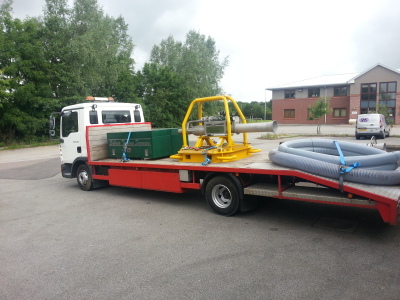 Each dredger system has its own dedicated storage box that houses the dredger and associated components. The Gremlin comes in a 3" & 4" unrestricted Nozzle Diameter. 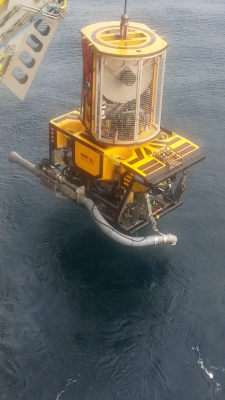 Designed to work with smaller inspection / work class ROVs. With a rock removal capacity of up to 15t - 25 T per hour these are the most powerful and efficient 3" & 4" dredgers on the market today.